The Busy Mom’s Fall Menu and Planning PRINTABLE! SO, it’s here. School has started. Time for routine, time for a new schedule, time to get.this.train.moving. 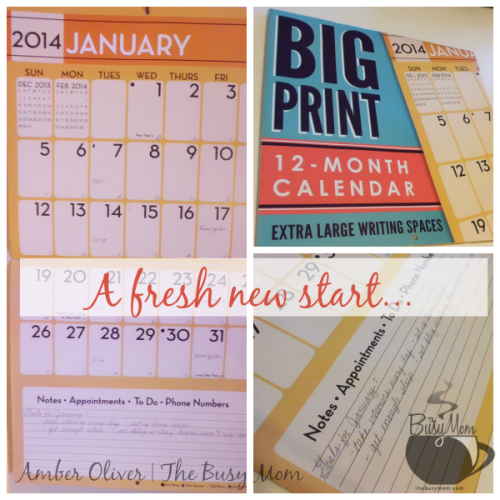 Every year, I make a different printable to motivate my houseful of—ummm—eager helpers. This year, I’ve switched things up a bit by including three smaller sections on my printable planner. I’ve also added a space for you to assign laundry to different people on different days. As our kids get older, I’ve given them their own days to do their own laundry. If your kids are little, it might be a place for you to assign a room or something like “bedding” on a particular day. Do what works for you. Be creative! Stress down. Also, while the menu thing is a big deal—try not to overcomplicate it. There’s a line there… just one—because that’s all you need to write the word “spaghetti” or “chili” or “cereal.” Here’s the thing: just knowing that you’ve got what you need in the fridge and have a plan in place will save you tons of time and emotional energy. Hey. The life you save might be your own! Honestly! When I I have a meal plan, my life is a whole lot less stress-filled. I use my crockpot religiously, too. 🙂 Just in case you’re wondering. 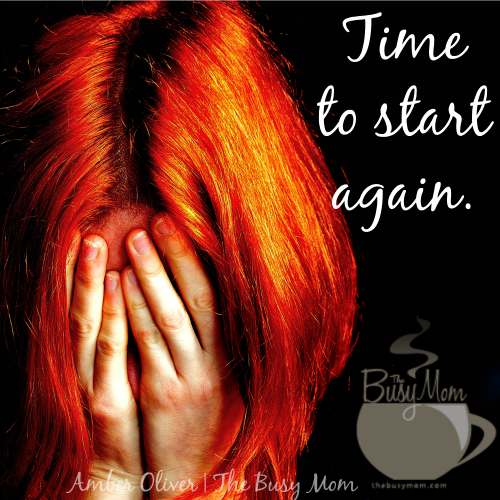 You can do this, busy moms! Feel the rush of routine. And then, buckle up! We’re off to a new school year! Download your Menu/Shopping/Laundry printable here! In case you missed it, here’s my complete menu printable from last year, too! BONUS: THE BUSY MOM’S CHORE CHART! How Many Sweaters Does One Woman Need? I am awesome at living on auto-pilot. Sometimes it’s the good kind (emptying the dishwasher as soon as I get up in the morning), and sometimes . . . not so much. Like when I’m standing in my closet and something soft and fuzzy falls on my head. I look up (after recovering from my small heart attack) to see that the teetering stack/pile of sweaters has finally tipped and fallen. And I really don’t know the answer to my question. Some were gifts, some were bargains, and some were hand-me-downs from well-meaning friends who lost or gained weight. And then there are some that I’m pretty sure just appeared. So I look for natural bumps in my road. Changing seasons are wonderful bumps. There’s nothing like walking out the door in short sleeves on the first chilly day of fall to help me break out of my auto-pilot reverie. I love the motivation of a seasonal clothing changeover to help me declutter my closet. Don’t get me wrong. I don’t love it in a yay-oh-yay-another-excuse-to-ORGANIZE-something way. More of a how-in-the-world-did-I-end-up-with-all-these-sweaters way. 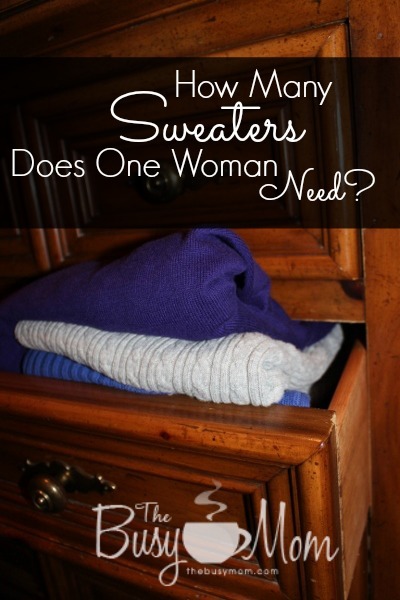 I have a few tricks I’ve come up with over the years that help me break through the angst that happens whenever it’s time to decide which sweaters stay and which ones go. This is such a simple concept, but it’s one that took me a long time to truly grasp. I need limits. A drawer is a natural limit. I fill the drawers with my favorites first. Once the drawer is full, my decision is made. It’s so much easier to part with the ones that won’t fit into the drawer because I have already prioritized them. I’m going to blame it on the years of pregnancies, but I tend to keep things that I’m pretty sure I might fit into again. When I’m at a weight that doesn’t feel like me, it’s hard to part with an item of clothing in the size I think I should be. But heading into a new season means that even if (IF) I started working out and eating right today, I probably wouldn’t fit back into it before the weather changed again. And if it has already been a year or two since I wore it . . . it likely won’t be in style next fall. I lived for many years as the Dream Friend for people who wanted to clean out their homes. Don’t need that fishing pole? Give it to Dana. Replaced your curtains? Give the old ones to Dana. Right. I saw the “beauty” and “potential” in every random item other people didn’t want. But as their homes cleared out, mine became more and more cluttered. As I switch out clothing for the new season, I pay extra attention to each item that I didn’t personally buy. Do I love it? Do I actually wear it? I used to keep hand-me-downs out of guilt. My friend had entrusted me with something that she wanted to have a good home! Except that she didn’t want it in her home, so it couldn’t have been that special. I only have room (and mental energy) for the things that I love and can use in my home. Do you use the changing season as an opportunity to declutter your wardrobe? 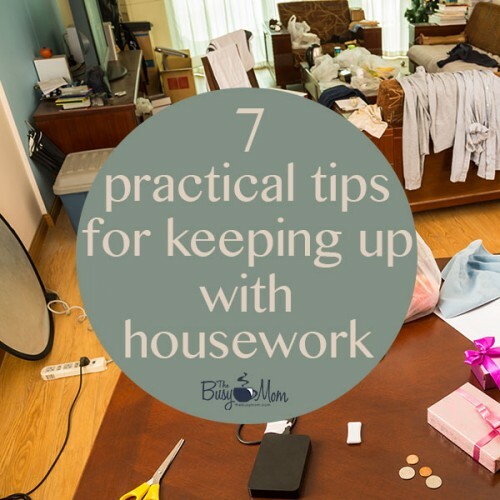 When I first began homeschooling, the most challenging thing for me was figuring out how I was going to do “that” on top of all my other household responsibilities. I saw all those “other moms” who looked like that had it all together—and I felt less than qualified. After all, I didn’t bake my own bread from wheat that I grew and ground into flour. I didn’t have the uniform. And I didn’t speak the language. I soon figured out that I was right to be a little nervous. Homeschoolers, as it turns out, DO have a language all their own. The trick, though, is to learn to speak your language. And that takes time. 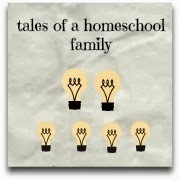 Last month, after much reluctance, I wrote a series on homeschooling. 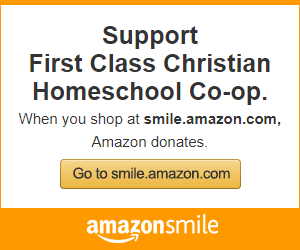 I was reluctant, because I’ve learned that homeschool moms like me are easily guilted into thinking we’re doing it wrong. I don’t want to share our strategies and them have them become someone else’s burden (if that makes any sense.) Truthfully, we’ve tried just about every method and schedule out there from year to year. Why? Because things move at the speed of life. And you’ve got to be flexible and move with them if you’re going to stay in the game long term. 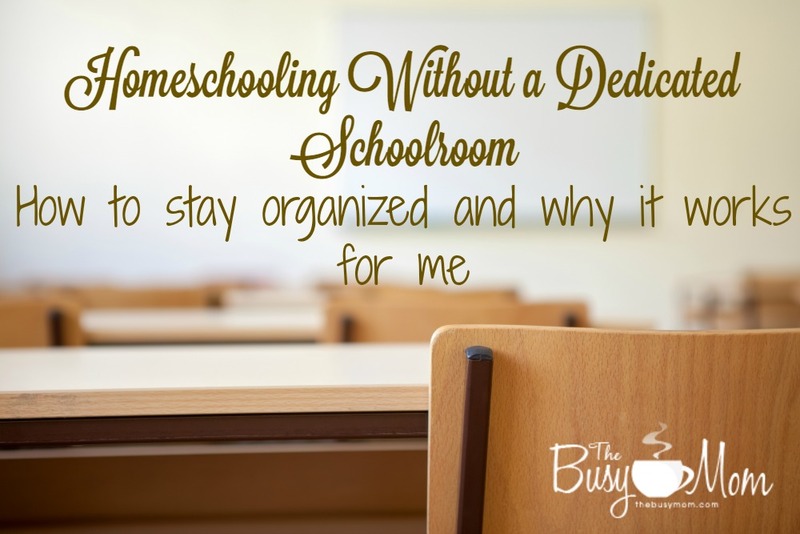 Homeschooling is a marathon, not a sprint. You wouldn’t just sign up for a marathon without training and planning, would you? Homeschooling is the same way. It requires some up front planning and thought, but once you get the hang of what generally works for you, you’ll just change it up and essentially repeat the process the next year. Don’t be afraid to try new things. Don’t worry about failure. Keep trying until you find a rhythm that works for you and your family. 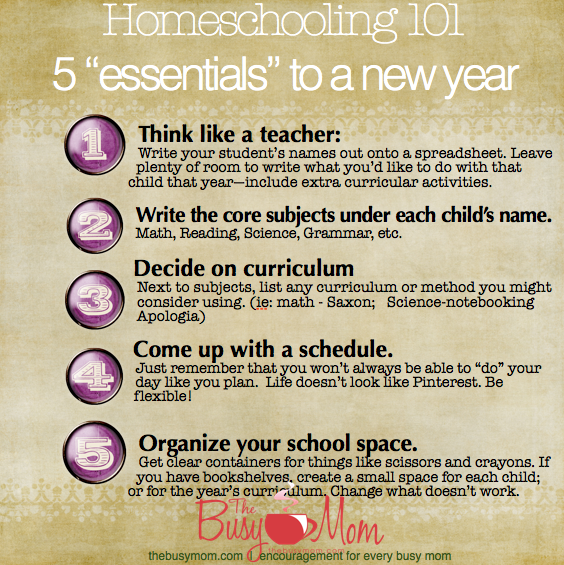 Here are my five “essentials” to getting organized for a new year of homeschooling. Click on the image to read the entire post. Read all of the posts “Organizing Your Homeschooling” on these blogs! And read all about the Blog Hop going on HERE! I used to dread dinnertime. For me, around 4pm is the hour that I want to throw in the towel and just quit being a mom. Unfortunately, it’s also the time my kids start asking for dinner. Why do they want dinner every.single.night? So, like all good moms, I check Facebook and see all the great dinners that all those “other” moms are making for their families. And then, I feel inadequate. Can you relate? Lucky for my family, I’ve become a huge fan of slow cooking. I use it all summer, too, for things like pulled pork and slow cooked mac-n-cheese. I’m not much for menu planning but I will say this: when I do it, I’m so glad! It makes my life so much easier! Menus really only take about half and hour to put together, and VOILA! Your brain is free to do other things, like remember to take the toddler to the bathroom on the hour. 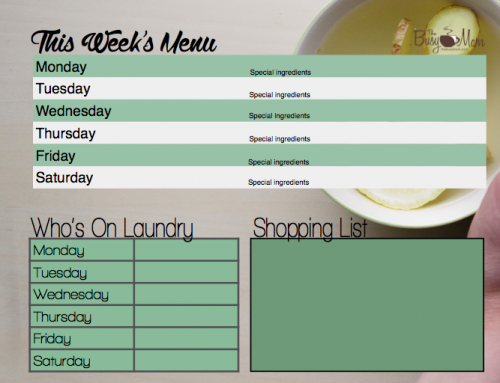 Try making a menu and see if it makes a difference in your stress level. 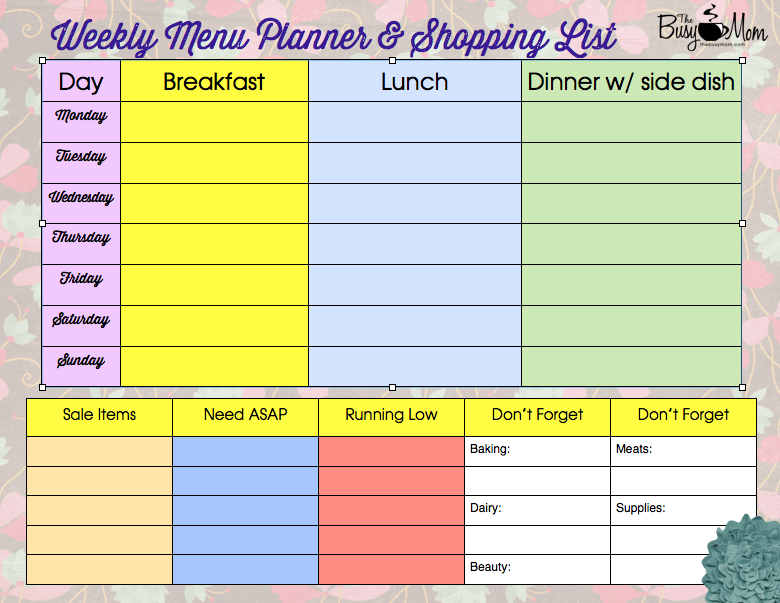 Need a menu planner? Download mine if you’d like and remember, keep it simple! Find a few meals that you enjoy making and use them frequently if you’d like. If you can make it and the family enjoys it, who cares if every Tuesday is TACO TUESDAY? 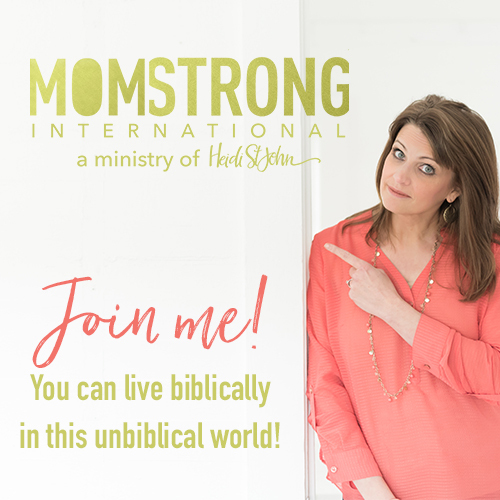 Read all of the posts “Organizing Your Spiritual Life Posts” on these blogs! And read all about the Blog Hop going on HERE!